House and Senate ag leaders are expected to push for quick votes on both sides of the Capitol later this week. Conaway will discuss details of the farm bill on Tuesday's AgriTalk Radio Show. That finish line could come as early as this week. 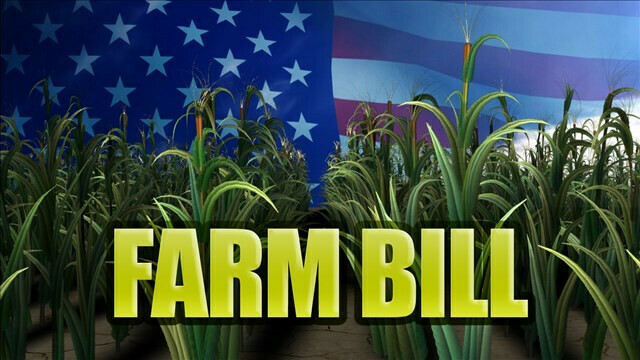 The House is expected to vote on the conference bill Wednesday with the Senate slated to consider it on Thursday, according to Pro Farmer Washington Analyst Jim Wiesemeyer. Despite a push from Senator Chuck Grassley (R-Ia.) to reduce income limits for farm program payments, that limit to adjusted gross income remains at $900,000 with a payment limit of $125,000. The bill includes an adjustment to allow cousins, nieces, nephews and their spouses who are involved in the farming operation to receive program payments. The bill includes $30 million annually for a national animal vaccine bank. It also includes a provision championed by Senate Majority Leader Mitch McConnell (R-Ky.) to legalize the production of hemp. If the farm bill is approved by Congress and signed by the president, it will be the first time since 2002 that a farm bill is passed the same year it was introduced. 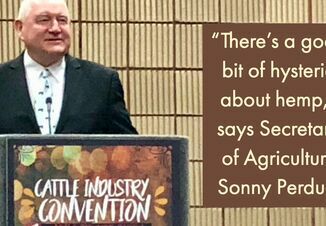 View the full text of the Conference Report on the Agriculture Improvement Act of 2018 here.